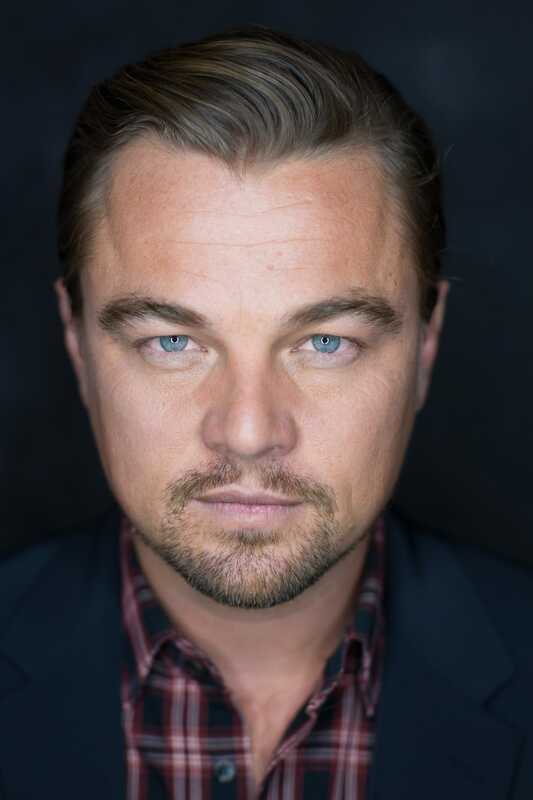 Although his role in 1997's Titanic made DiCaprio one of the hottest young actors in Hollywood, his early career shows that he is also one of the most talented. DiCaprio first attracted attention in 1993, starring opposite Robert De Niro in This Boy's Life. He would later earned an Oscar nom for his work in What's Eating Gilbert Grape?. Despite his mainstream success, DiCaprio continues to choose challenging and unconventional roles.